When you choose to homeschool, you’re faced with many options for companion and partner programs. But in the world of accreditation and homeschooling programs, all are not alike. 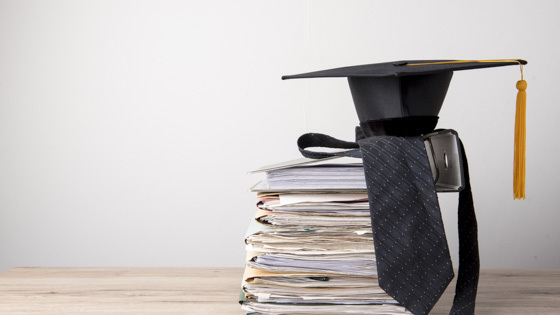 What is accreditation? Why does it matter? And, how do you know which accreditation is right for you? Accreditation can secure your child’s future and bring you peace of mind. Find out even more benefits by downloading a free copy of 7 Reasons Accreditation Should Matter to You using the form above. It’s important for you to consider a homeschooling partner that has solid accreditation and can give you a customized learning experience. 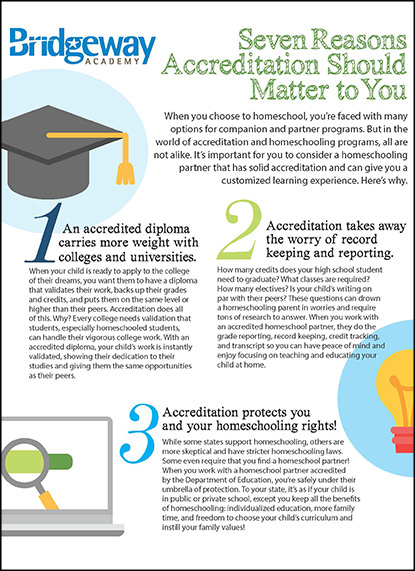 Contact us at 800-863-1474 today to discussion homeschool accreditation.